Security is not but one of the most important thoughts of people , not only at business but also in personal life. Security is one of the main focus of the modern world and being safe one of the top priorities, people have to use devices in order to keep their home and/or workplace safe. In order to make this task easier top brands that we carry like :Sony ,Hikivision, Grandstream,Samsung and many more are constantly updating and putting into the marketplace different devices to help keep your properties safe. The Grandstream's GXV3672_FHD features an IP66 certified design for water and dust proof protection which can be deployed on a SIP-enabled network allowing two-way voice with available speakers and microphones. It uses PoE or the AC adapter as power source. 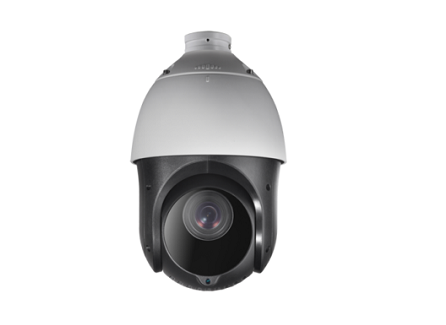 Up to 36 GXV3672_FHD IP cameras can be managed using Grandstream's own free network software, GSurf, and the built-in high performance streaming server allows for 4 or more simultaneous viewers. An Outdoor Day/Night powerful weatherproof Infrared HD IP cameras with advanced ISP(Image Sensor Processor) powered and an auto-exposure/auto-white-balance algorithm and a high quality lens, ensures high fidelity video quality that matches digital still camera color grade in a wide range of light environments. 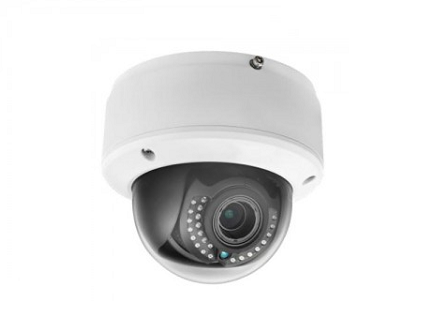 This is a 2 Megapixel IP camera for Outdoor Day/Night utilizing infrared LED with a 1/3" 1.2 Megapixel CMOS sensor that supports H.264 real-time video compression and HD image clarity with color fidelity. The bullet camera also has an 8MB pre-/post-event recording buffer and an embedded video analytics, SIP/VoIP support with 16 motion detection regions that sends snapshots to the FTP server or email when the alert sensor is triggered. 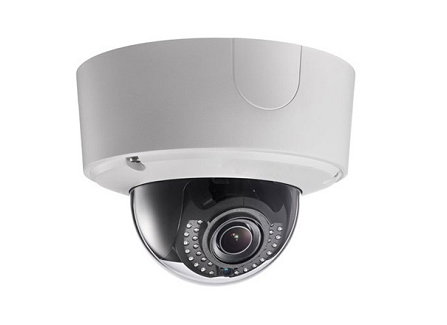 The Grandstream GXV3672_HD_36 IP Camera is an outdoor, 2 Megapixel IP camera with day and night capability as the first camera from Grandstream utilizing infrared LED. This has an embedded video analytics and SIP/VoIP support as well as 8MB pre-/post-event recording buffer for catching what caused the trigger to go off and letting you know what followed the event. 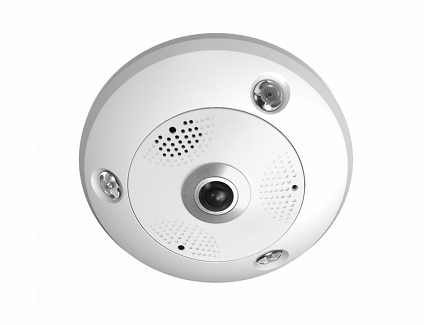 It's 1/3" 1.2 Megapixel CMOS sensor produces H.264 real-time video compression and HD image clarity and color fidelity. 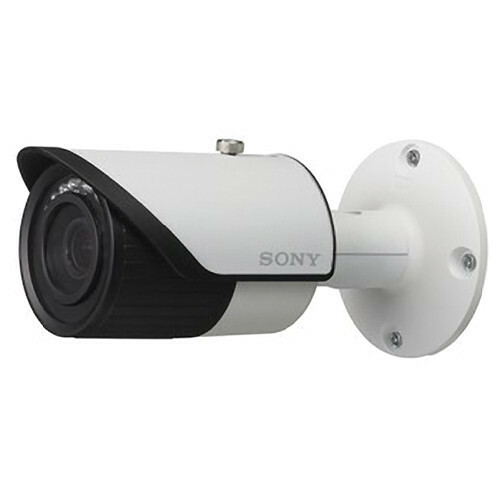 The Sony SSCCB564R Analog Color Fixed Outdoor Camera provides excellent color sensitivity and high-quality images for both day and night applications. To enhance visibility at night, the camera uses a removable IR cut filter to switch between color and B&W as per the changes in the ambient lighting. In addition, the camera is equipped with IR illuminators that capture clear images even in total darkness up to 98' (30 m away). This makes the camera suitable for round-the-clock surveillance.